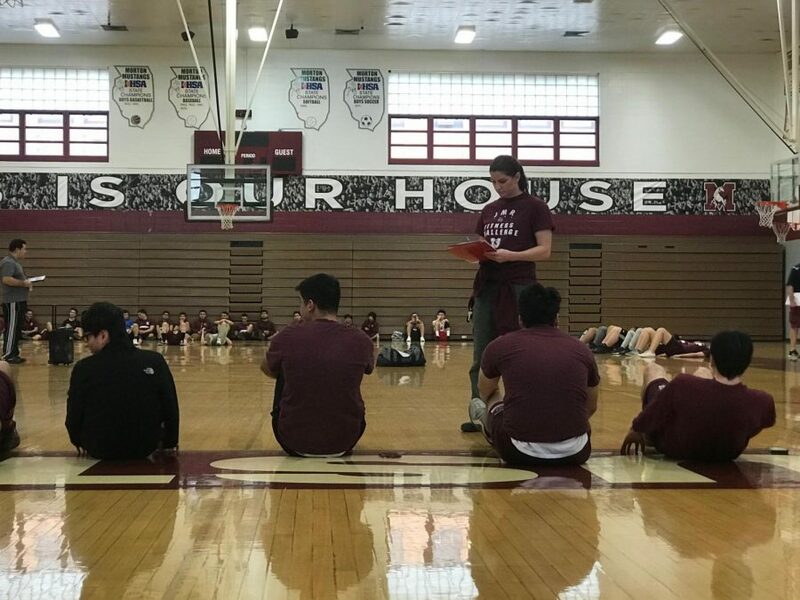 WORKING ON ABS….On March 8,2019 students are getting ready to begin the sit ups fitness test. Most of them are trying to beat their previous record. After 30 sit ups only 10 students were left. They were the ones who tried their hardest on being the last one standing.